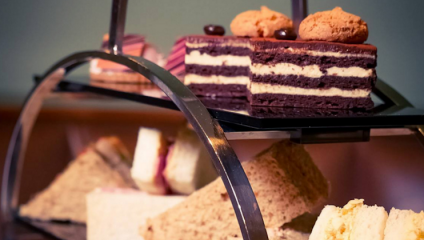 Win afternoon tea for two at a five star hotel in Manchester! Head down to the luxury five star Lowry Hotel in Manchester to spend a day enjoying the finer things in life. We're giving away an an extra special afternoon tea for two! The Head Pastry Chef uses only the very best ingredient to keep each bite as fresh and delicious as the next. You can wash each moreish mouthful down with your choice of tea and infusions. Enter to win an afternoon tea for two at the Lowry Hotel in Manchester!